The unemployment rate in December fell in the Washington metro area and Baltimore. Find out which cities had the highest and lowest unemployment rates. WASHINGTON — The Washington metro area’s unemployment rate fell to 3.3 percent in December 2017, down from 3.5 percent in November, well below the national average of 4.1 percent. The Washington metro area has one of the lowest big-city jobless rates in the country, but not the lowest. Among big cities — those with populations of 1 million or more — the lowest December unemployment rate was in Nashville, at just 2.4 percent. Buffalo, New York, had the highest big city unemployment rate at 5.5 percent. Among all metro areas, Ames, Iowa, had the lowest unemployment rate with a mere 1.5 percent in December, followed by Honolulu with an unemployment rate of just 1.7 percent. The Labor Department’s Bureau of Labor Statistics says jobless rates fell in 314 of the 388 metropolitan areas in December. El Centro, California, an agricultural community of 44,000 near the Mexican border, retained the title of the highest unemployment rate in the nation, at 17.9 percent in December. 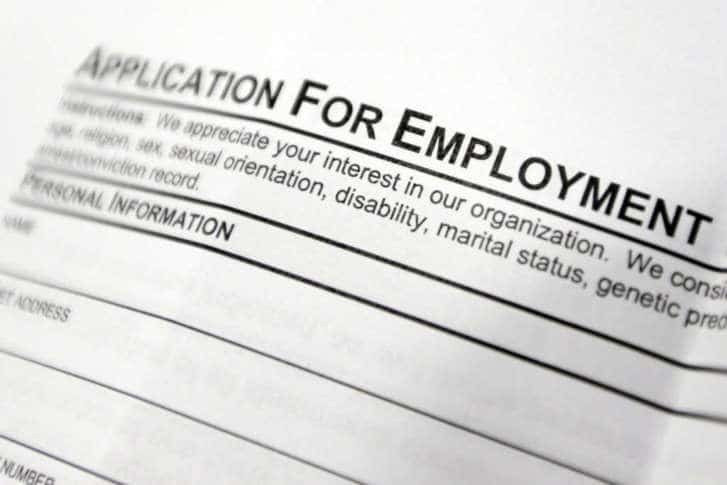 Baltimore’s December unemployment rate was 3.9 percent, down from 4.1 percent in November.